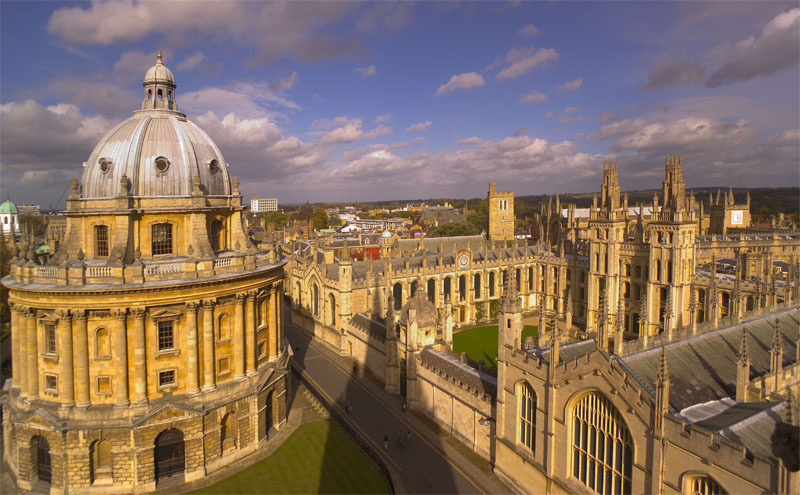 Four departments at Oxford University have been presented with Athena SWAN awards in recognition of their efforts to help promote and advance the careers of women in academia. Biochemistry, Clinical Neurosciences, Engineering and Primary Care Health Sciences were all honoured with bronze awards at a ceremony in Edinburgh. The awards recognise and celebrate good practice in recruiting, retaining and promoting women in science, technology, engineering, mathematics and medicine in higher education. Bronze award holders are deemed to have identified challenges and put plans in place for the future. It was recently announced that, as of next year, departments in Social Sciences and Humanities will also become eligible for Athena SWAN awards for the first time. Pictured from left to right are: Professor Alison Noble (Engineering), Dr Susannah Fleming (Primary Care Health Sciences), Dr Helen Atherton (Primary Care Health Sciences), Jennifer Hirst (Primary Care Health Sciences) and Liz Barnes-Moss (Clinical Neurosciences).